8am to 8pm – 7 days a week! 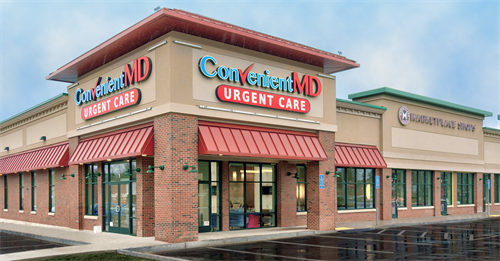 ConvenientMD Urgent Care offers a high-quality, convenient, affordable option for treating injuries and illnesses. A full medical team is always on site, ready to treat all ages in a welcoming and friendly environment. Our centers offer multiple, private treatment rooms and a state-of-the-art, fully-equipped facility. ConvenientMD offers full-service capabilities including X-rays, on-site lab, procedure room, EKGs, and IVs. When you have a minor emergency or just need medical care fast and easy, ConvenientMD is available to serve you quickly, professionally, and affordably. No appointment needed – just walk in! What is urgent care? That’s a question we get pretty regularly at ConvenientMD. 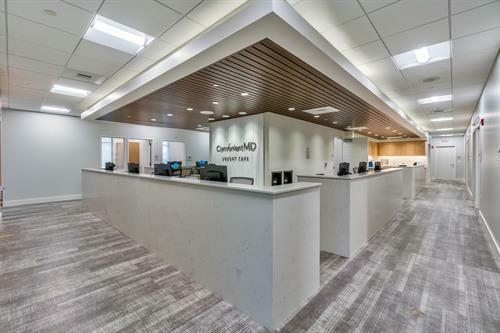 To put it as simply as possible, urgent care centers such as ours are set up to assist you with an illness or injury that does not appear to be life threatening, but also can’t wait until the next day, or for your primary care physician to see you. 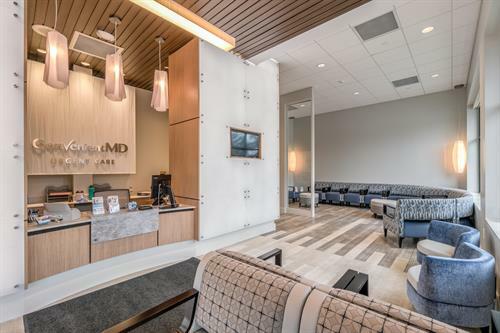 When you need convenient access to medical care, or for the days and hours that the primary care physicians are closed, urgent care centers provide easy access to quality healthcare. At ConvenientMD, we’re here to serve you from 8am to 8pm – 7 days a week.